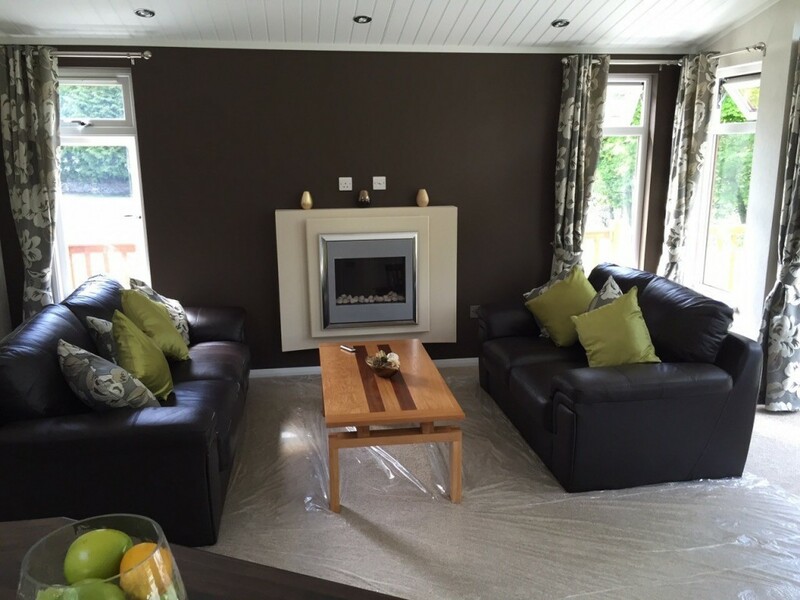 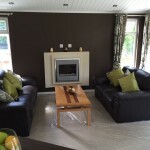 This beautifully maintained lodge is fully furnished and ready for you to enjoy. 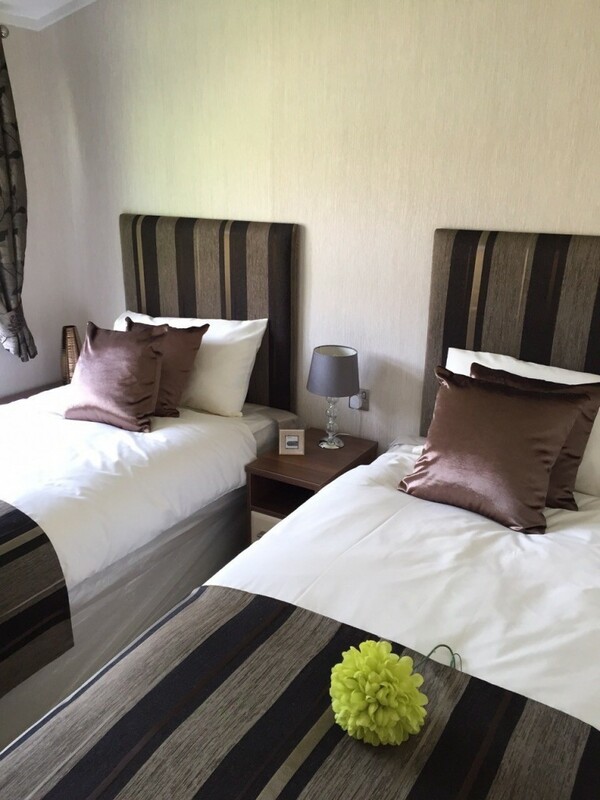 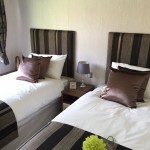 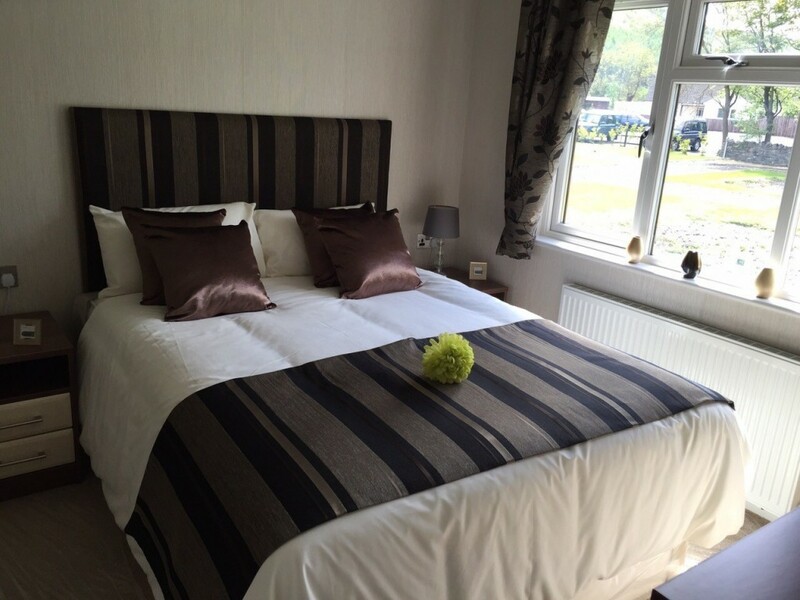 In a unique location right on the banks of the River Swale, The Kingfisher is stylish, modern and comfortable and offers a welcome holiday retreat all year round. 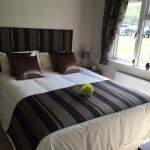 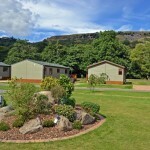 Swaleview Park is the only holiday park in Swaledale with a 12 month holiday license. 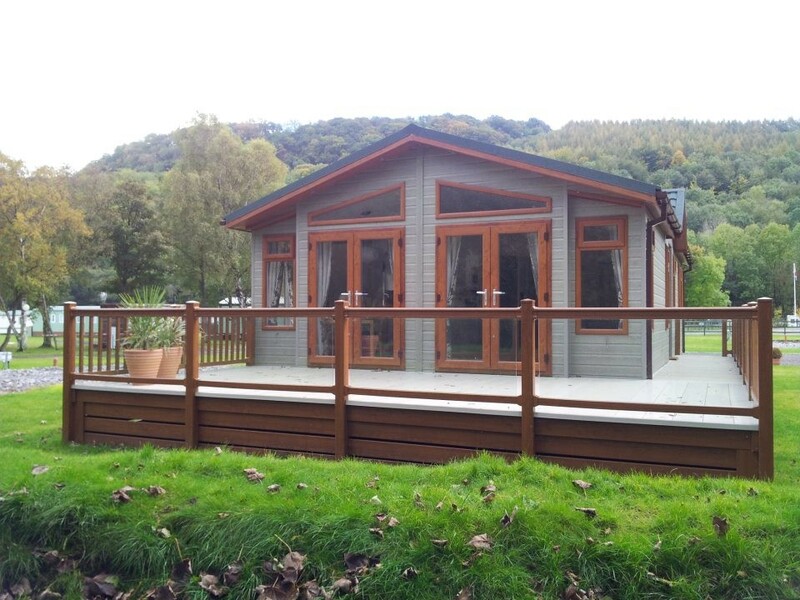 (We are not a residential park but open 12 months a year). 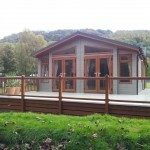 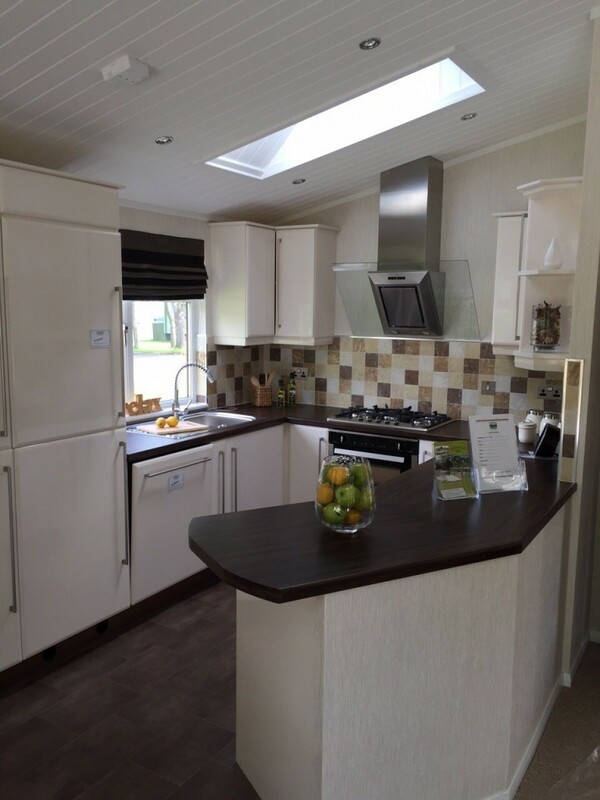 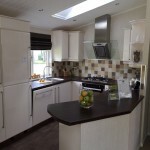 Where else could you buy a such an affordable holiday home in the Yorkshire Dales? 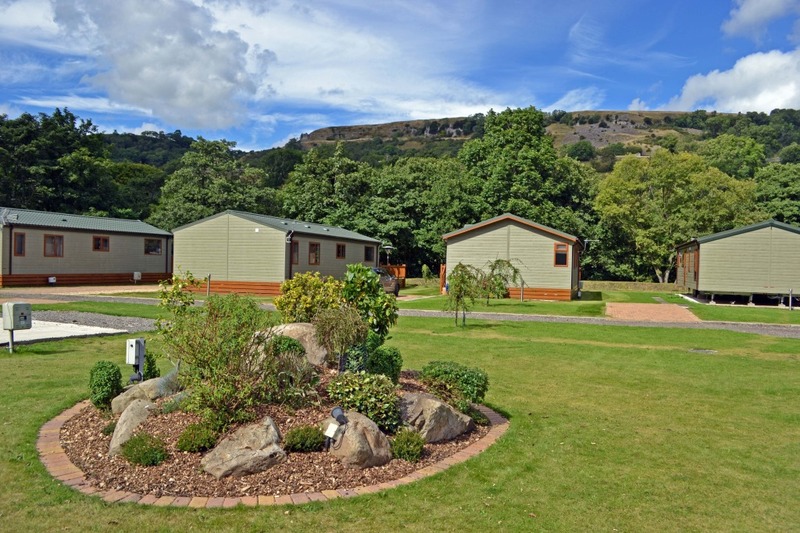 The Park is close to The Coast to Coast and Pennine Way long distance walks and there are great outdoor opportunities for cyclists, anglers and lovers of wildlife.